From high tech to heavy industry, many of the world’s most successful businesses depend on credit to survive, operate and thrive. But an increasing number of businesses are letting credit take a backseat to prepaid business cards, at least when it comes to employee spending. Prepaid business cards, like the Prepaid Mastercard offered by icount, have become a popular alternative to credit cards for many UK businesses, both small and large. Companies tout their ability to reduce fraudulent spending as a major benefit, along with several other advantages. With the recent news that an Australian executive defrauded his employer of $200,000 AUD (approximately £117,000) in cash using a corporate credit card, more companies are paying attention to employee expense spending. Switching to prepaid business accounts allows employers to set hard limits on expenses, such as travel and incidental costs. With a specific limit on spending, it’s believed that employees are less likely to add fake “extra” expenses to their work-related company credit card spending. Another benefit of going prepaid is cash management. Since cash can be credited into a prepaid business account on a weekly or monthly basis, there’s less of a need for companies to settle a monthly line of credit used by employees or internal departments. Many businesses also state the security of prepaid cards as a major benefit. While credit cards are often subject to hacking attempts (which, according to Forbes, can net hackers multi-million pound payouts), prepaid cards are far less attractive targets. If they are ever hacked or stolen, locking the card is a simple process, as is limiting the potential for unauthorised spending. With a hard spending limit set by the account balance, prepaid cards are less of a temptation both for internal and external fraud. 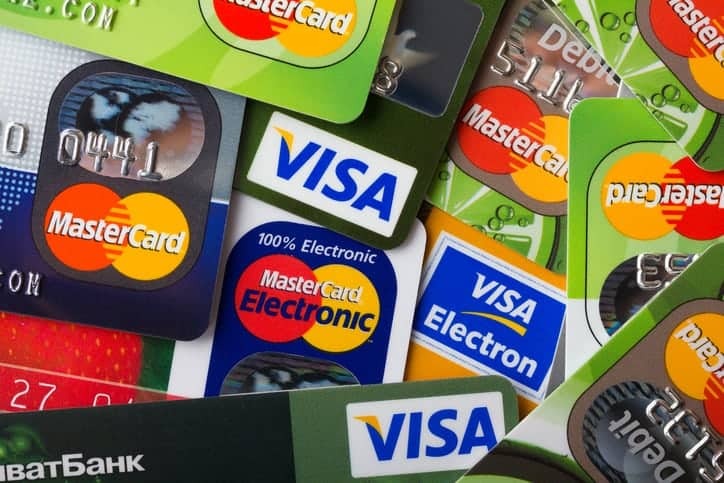 It’s no wonder then, that so many companies both in the UK and abroad are replacing corporate credit cards and the profligate spending that often accompanied them with a more conservative, secure and manageable prepaid alternative. Next PostWhat happens if I can’t afford to pay HMRC?